This is another of Maetamm’s animations situated in the comfort of his bed. 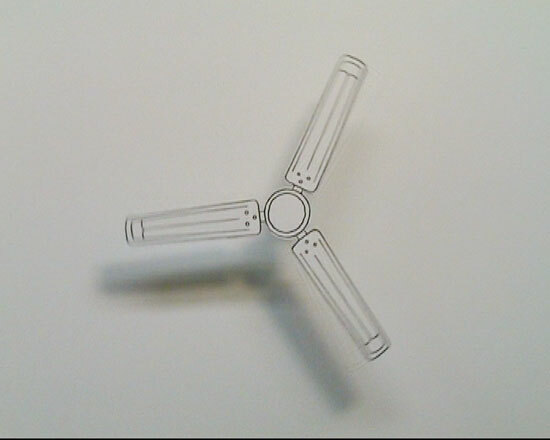 Maetamm appears to be battling with the mundane spiral of life, as suggested in the title, whilst looking up at the hypnotic blades of a room fan. The viewer shifts between the dialogue text, his figure meekly gazing up and the lengthy pauses of looming fan. The audio of the spinning fan is like a ticking clock as he undergoes a series of emotions and characters as therapy for ill feeling.